I- I have no witty comments to put before this wrap up. Blame it on finals. The first book I read this month was A DARKER SHADE OF MAGIC by Ms V.E. Schwab. I absolutely adored this book and can’t wait for AGOS next year. I haven’t done a full review on this one yet but I’m planning on it. Maybe I’ll be able to get down to it now that I’m free of exams. 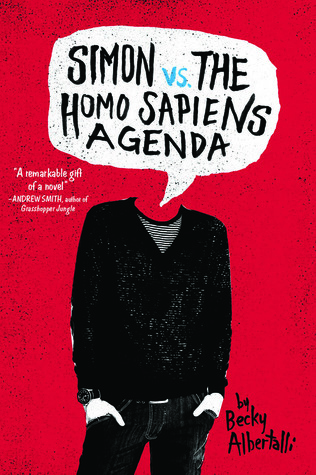 After reading ADSOM I couldn’t decide what to read next so I picked up one of my most anticipated books of the year, SIMON VS THE HOMO SAPIEN’S AGENDA. My love for this book and Becky Albertalli is limitless. Please Becky, write more books. Like ADSOM, this is one of the books I would like to review. Now that I have the time, maybe I can get it done. Following Simon, I decided it was time to start Holly Black’s Curse Workers trilogy. WHITE CAT was the first book and unfortunately I did not enjoy it. The idea of working was great but I just couldn’t get past how dull and uninteresting the characters were. I was also able to predict the plot twists so overall I just wasn’t very impressed. I own the other two books in the trilogy but I’m more leaning toward donating them to a used bookstore rather than trying to finish it. I finally went back into The Fallen series after my time with the Workers and this was more enjoyable. Even though it was time spent with war and holy fire. 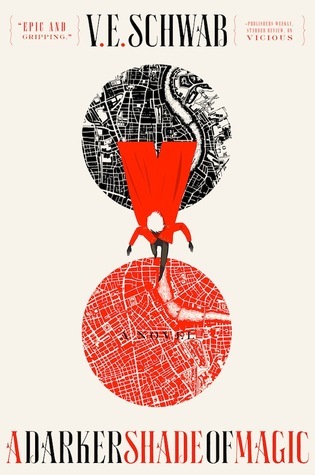 I finished the first half, AERIE, while I’m currently reading the second half, RECKONING. I should be able to finish it before the month is over so let’s just count the entire thing, yes? The last book I read this month was more of a short story. 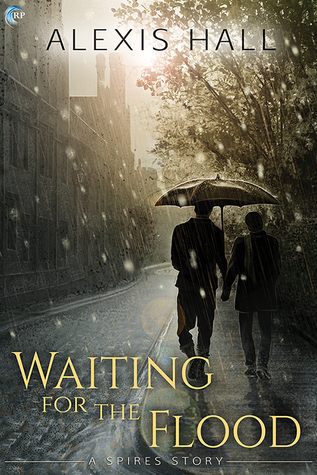 One hundred pages long and full of feels, WAITING FOR THE FLOOD was one of the titles I had on my kindle from my Netgalley days. I really enjoyed it but after looking into the author’s other titles, it’s probably going to be the last Alexis Hall sees of me until he does something new. 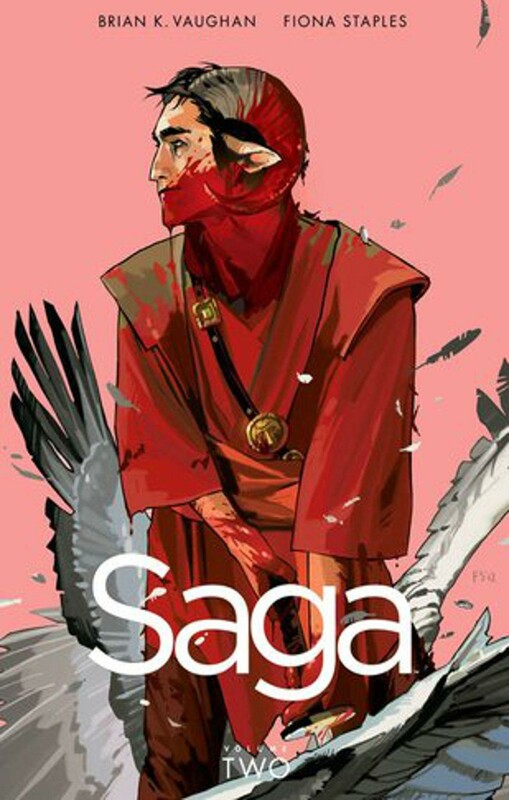 The very last bit of reading I did this month was the SAGA graphic novel series. I read the first three volumes all in a day because I just needed to. I haven’t picked up volume four yet because there’s no news on volume five. 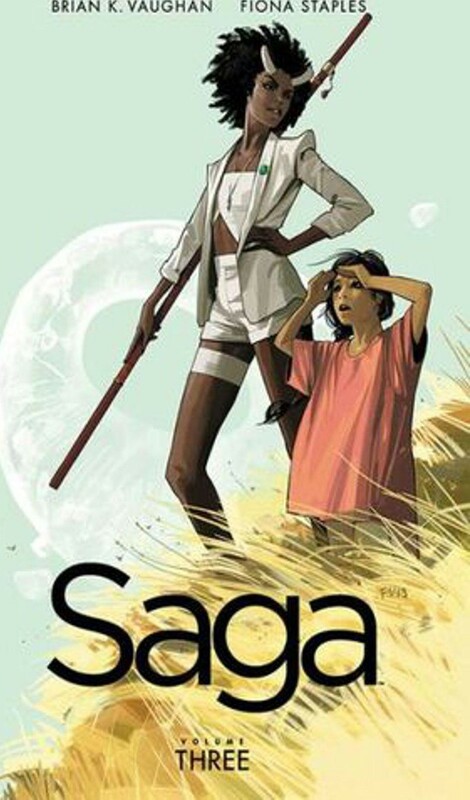 By my estimation we probably won’t until the series reaches at least issue #30. Excuse me while I go cry.